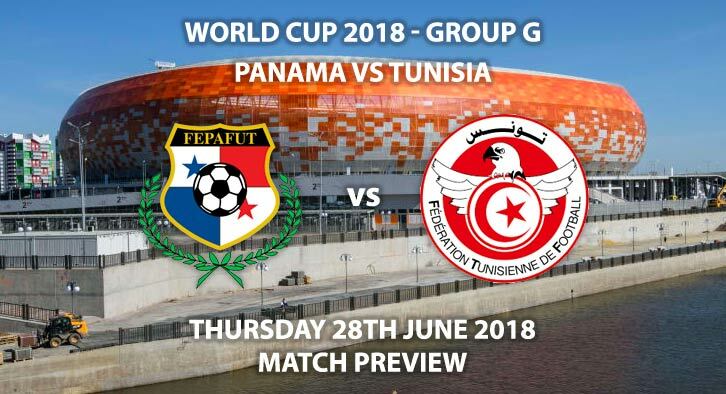 Panama vs Tunisia – Panama take on Tunisia with both sides looking to restore some pride after being knocked out of the World Cup. As expected when the groups were drawn out last year, neither Panama or Tunisia stand a chance of making it into the round of 16. Both sides have lost each game, conceding 17 goals between them in the process. Panama can’t compete at this level, which was highlighted in their performance against England. Despite keeping Belgium to 0-0 until the second-half, they were 5-0 down at the interval against the Three Lions. They seemed more intent on kicking and disrupting England’s play, than trying to play football themselves. Panama did, however, give their fans something to cheer about with their first ever World Cup goal, although it did arrive with the scoreline at 6-0. They’ll be hoping to notch their first ever win at this tournament and avoid finishing bottom of Group G.
Despite being Africa’s highest-ranked side, Tunisia have failed to perform at this World Cup. They were unlucky to concede in the 90th minute against England, although they deserved to lose the game, but they capitulated against Belgium. That 5-2 loss included some lackadaisical, haphazard defending, which has been their major downfall in both games. They’re clearly a capable side; Senegal have performed admirably at this tournament, and they are higher ranked than them. They simply haven’t translated their qualifying form into the tournament – their players froze on the big stage. At the back, they have been awful and showed no signs of tactical awareness or defensive organisation. They have, however, shown intent in front of goal, scoring three goals in two games. Nawaf Shukralla is the referee for this game. He has an average of 3.98 yellow cards per and 0.23 reds across 102 international matches. 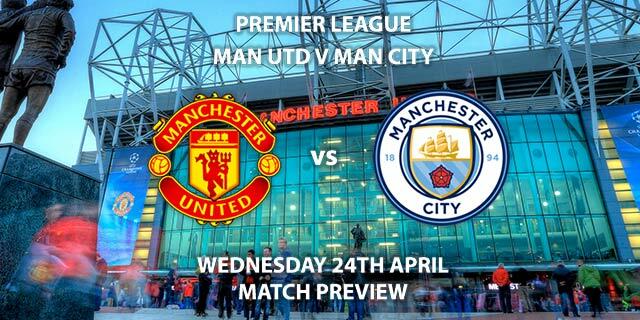 Therefore, I would suggest a maximum of 30+ total booking points for this match. Neither of these sides have offered much in their two matches, but I do think Tunisia are the better side. 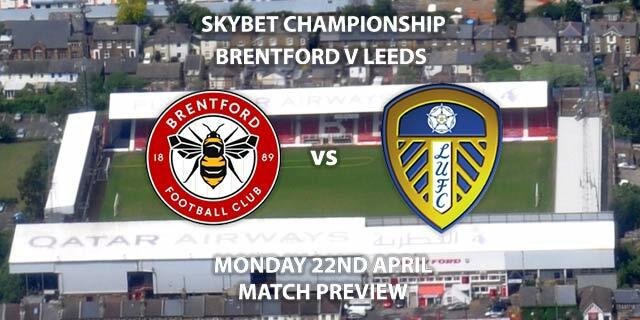 They also carry a much bigger goal-threat, although this game could be an entertaining watch for the defending, or lack of, on show. Tunisia win – 3-1 – (link no longer available). Scorecast Boost – Double Chance – Roman Torres to score first and either Panama to win 2-1 or Draw 2-2 – 150/1. Price Boost – Wahbi Khazri – 1st Goalscorer – 5/1. BTTS – Yes and Tunisia Win – 5/2. (NAP). Tips updated at 17:40 GMT on 27th June 2018. Markets unlikely be updated again prior to the game kicking off.